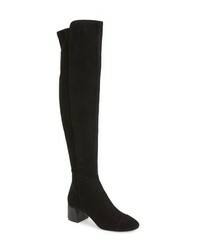 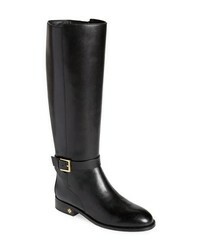 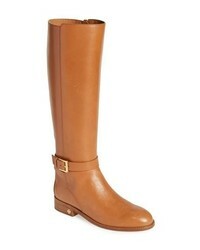 Tory Burch Nina Over The Knee Boot $648 Free US shipping AND returns! 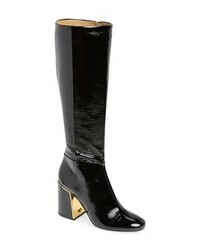 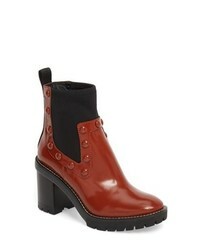 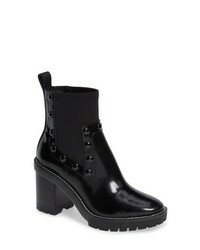 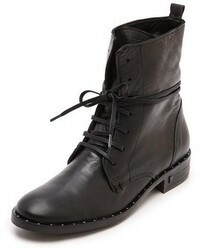 Tory Burch Preston Studded Bootie $478 Free US shipping AND returns! Tory Burch Brooke Knee High Boot $498 Free US shipping AND returns! 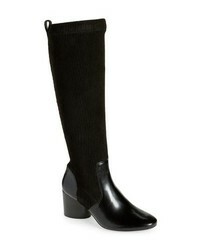 Tory Burch Rowen Knee High Ribbed Sock Boot $598 Free US shipping AND returns! 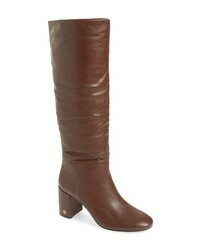 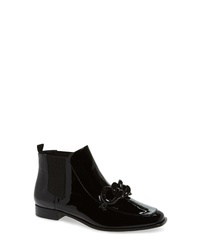 Tory Burch Brooke Slouchy Boot $498 Free US shipping AND returns!